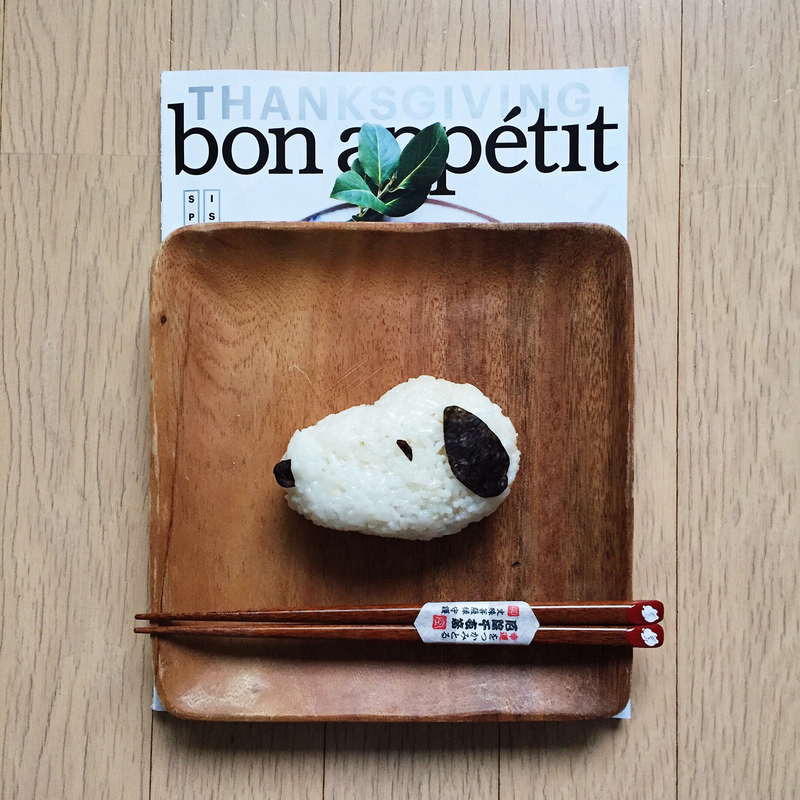 The first snow of the year fell in Seoul this morning as I was making this Snoopy rice (heavily inspired by the Snoopy donuts from Krispy Kreme) for lunch. It was made with just cling wrap, scissors and seaweed! Free hand molding while looking intensely at this picture for reference. The reason why I went through the trouble of making this is because the snoopy donuts from a Krispy Kreme in Korea looks less cuter than the ones in Japan (I kid you not!). Also... after all these years, watching the snow fall remains magically! My heart swells up in glee until well, when it gets too snowy to walk and every slippery step is a heart attack waiting to happen. I prepped up for work, slapped on some makeup but sadly the snow didn't build up and it was raining at the same time. Whilst waiting for the rain to subside, the snow ended, the sky cleared and it the snow disappeared completely like it never happened. 5. The Man Who Knew Infinity. The Instant Ramen Museum, Osaka! 5 things: Morning Face Prep. The best sushi I had in Osaka!